Two engines are available--a 2.4L 4-cylinder and a 3.6L V6. The 4-cylinder makes 173 horsepower and 166 pound-feet of torque, while maintaining an EPA-estimated fuel mileage of 19 mpg city and 25 mpg highway. The 3.6L V6 makes 283 horsepower and 260 pound-feet of torque, with fuel mileage estimated at 17 mpg city and 25 mpg highway. The SE, SXT and Crossroad all come standard with the 4-cylinder engine, while the GT comes with the V6. In addition to the V6, the Journey GT adds sport suspension and automatic headlights, along with premium leather seating, heated seats and steering wheel, a fold-flat front passenger seat with in-seat storage, LED ambient lighting, remote start, a 368-watt 6-speaker stereo with subwoofer and unique red stitching on the upholstery. A host of options are available on the Journey, depending on the trim level selected. 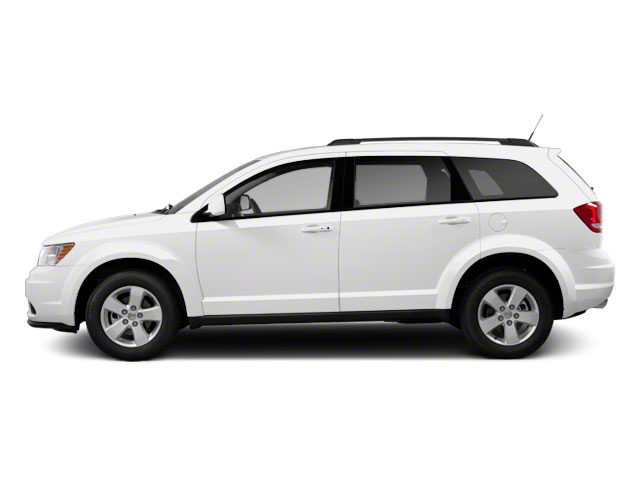 A 3-zone climate control and Blacktop package are available on all Journeys. The Popular Equipment Package includes leather-wrapped steering wheel and shifter, aluminum wheels and a trip computer. 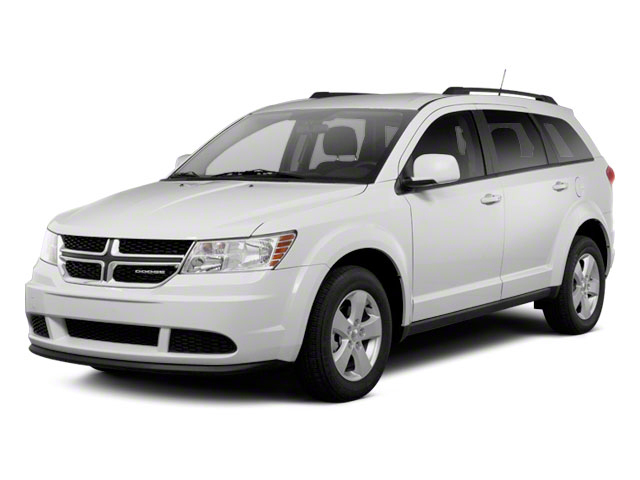 The Premium Group includes daytime running lamps, power seats and SIRIUS satellite radio. 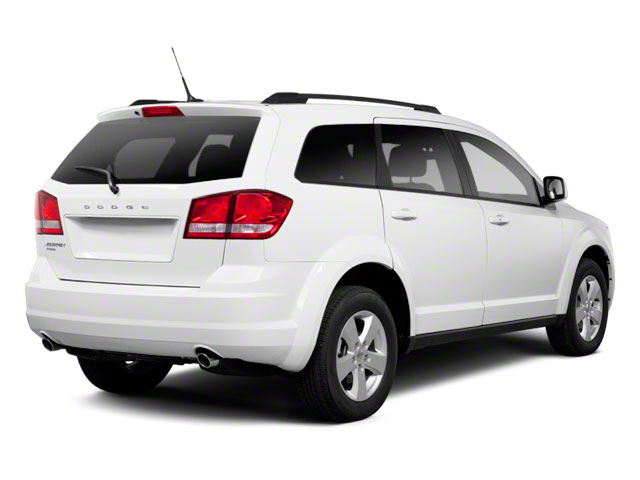 On the SXT, a ParkView rear backup camera is available. Navigation and a rear-seat video system are optional on the GT.